The Indiana Standardbred Breed Development (ISBD) is hosting barn tours for the public during the Indiana State Fair. 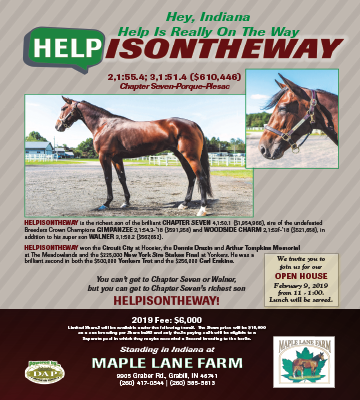 The area will be available to fair goers from 10AM – 7PM beginning Friday, Aug. 3 through Sunday, Aug. 19 with the exception of Wednesday, Aug. 8 and Thursday, Aug. 9 when there will not be barn visits available. Volunteers are needed during the 17-day State Fair to showcase Standardbred racing in the Hoosier State. The Indiana State Fair, running with a tag line of “Step Right Up – The Greatest 17 Days of Summer” attracts nearly 1 million people each year. 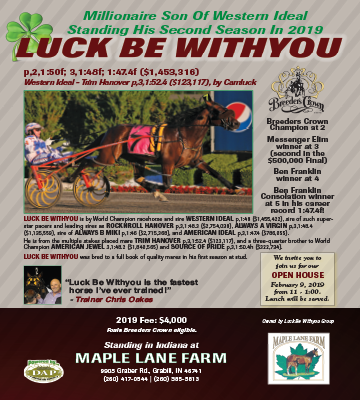 The foot traffic that walks past the Speed Barns is a perfect opportunity for the Standardbred organizations to showcase the sport. 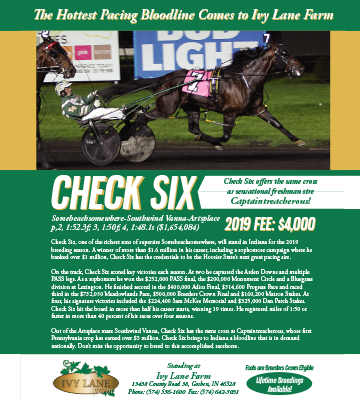 The ISBD plans to have several displays in the Speed Barns, including retired racehorses, equipment and information on Standardbred racing at both the pari-mutuel and county fair levels in the state. The ISBD has been working all summer to promote Standardbred racing in the state, including a partnership with 1070 The Fan. 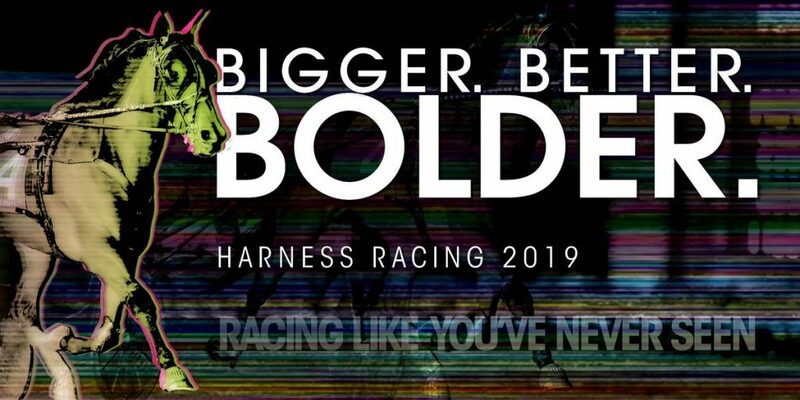 Harness racing will be held during the fair on Wednesday, Aug. 8 and Thursday, Aug. 9 at 6 p.m. Wednesday’s racing program will feature the prestigious Fox Stakes while Thursday will feature finals of the Indiana Fair Circuit champions. Consolation races will be held earlier that day at 11 a.m. Admission is free for all harness racing events at the State Fair. Volunteers are asked to sign up for a minimum of two-hour blocks during the barn visits at the State Fair. 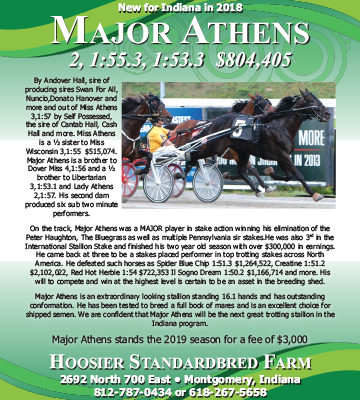 To sign up for a spot, contact Rachel Klotz at the Indiana Standardbred Breed Development at RKlotz@hrc.in.gov or by calling the IHRC office at (317) 233-3119.